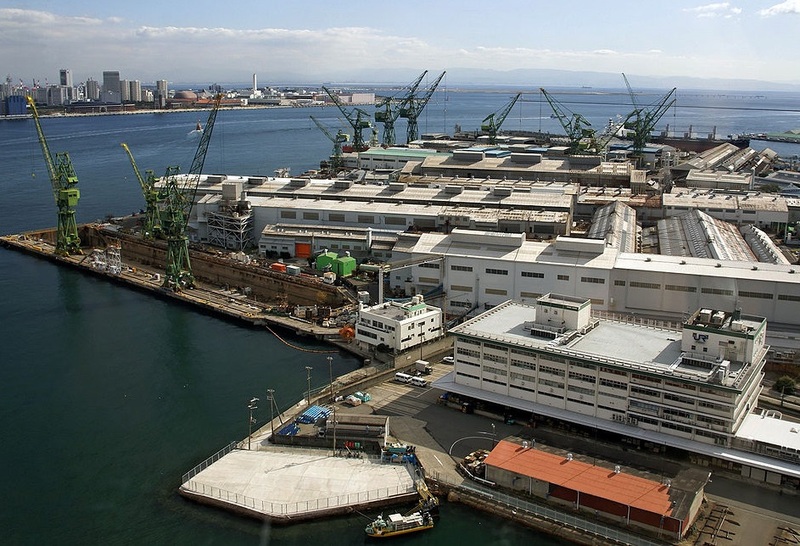 Kawasaki Heavy Industries consider closing its shipbuilding business due to low liquidity and decreasing profitability. The company’s Board of Directors is currently negotiating whether to continue with the venture and will take decision until end of the fiscal year in March 2017. The decreasing number of orders and low profitability in the shipbuilding sector and stronger JPY, seriously hurt the finance statement of the Japanese shipyard and caused disappointing forecasts. Kawasaki Heavy Industries has 16 vessels schedule for delivery in 2016, including nine large LNG carriers, eight VLGC and Suptramax Gas carrier. The company decreased its profit forecast for the fiscal year ending on March 2017, due to stronger yen against the dollar and a decline in operating profitability from the shipbuilding business. 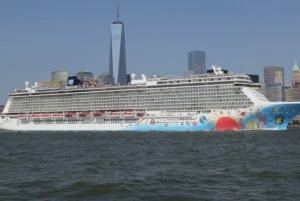 Global shipbuilding companies have been suffering from a slide in new vessel orders amid a volatile global economy, decreasing container and bulk shipping, as well as problematic offshore sector. Kawasaki Heavy Industries Ltd is a Japanese public multinational corporation primarily known as a manufacturer of motorcycles, heavy equipment, cargo ships, aerospace and defense. The company operates one of the largest shipyards in the country – Kobe Works. Kawasaki Shipbuilding Corporation is a wholly owned subsidiary of Kawasaki Heavy Industries, which product range include high-performance LNG and LPG carriers, container ships, bulk carriers and VLCCs. The company is also involved in the development of offshore structures and research vessels, as well as marine machinery and equipment.